There are three cars on the showroom floor at Formula Ford in Berlin. Two are brand new Mustangs, iconic pony cars with graceful lines and shiny wheels. These are the cars that kids and adults alike wish they could own. They are special cars. The third car is different. 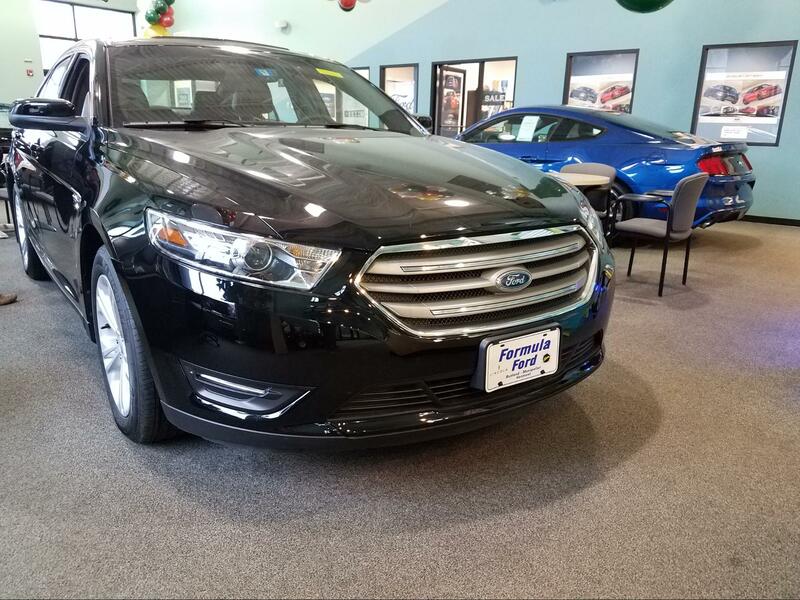 It is a Ford Taurus Sedan with black paint and a black interior. Compared to the others, it’s boring. So why is it displayed so prominently in the showroom at Formula Ford? Todd Mobley’s office is located just off to the side of the showroom floor, looking out at the three cars. Todd is the expert on how the dealership is run. He knows the ins and outs of managing all the inventory and how to keep everything running smoothly. Todd expects all the cars in his inventory to sell within 30-45 days of being delivered from the manufacturer. But sometimes this is not the case. Cars can become distressed merchandise, meaning that they have gone unsold past this time period. Vehicles that sit on the lot for a long time are bad news for a dealer. Every day that the car doesn’t sell is costing them money. According to one website this financing is, “a type of short-term loan that is paid off in 30 to 90 days, the time it normally takes to sell a car” (2). It is a dealership’s best interests to sell inventory as quickly as possible to avoid the buildup of interest fees. When a car has sat for longer than the estimated period, dealers take a more active approach to selling it. The first thing to do is to make it more visible to customers. That’s why Todd made the decision to move the black Taurus off the lot and in with the Mustangs. These kinds of decisions are the ones that Todd and his team have to make all the time. “…when we look at our inventories we categorize them by days in stock,” he says. When he notices a car is too old he must decide how he can change the incentives to make it a more attractive deal to customers. The result of Todd’s careful inventory management is that he can reach an equilibrium, a point where the number of cars being sold exactly matches the new cars coming in stock. And his main goal; to maximize that flow of inventory to make the highest profit and run a successful business. 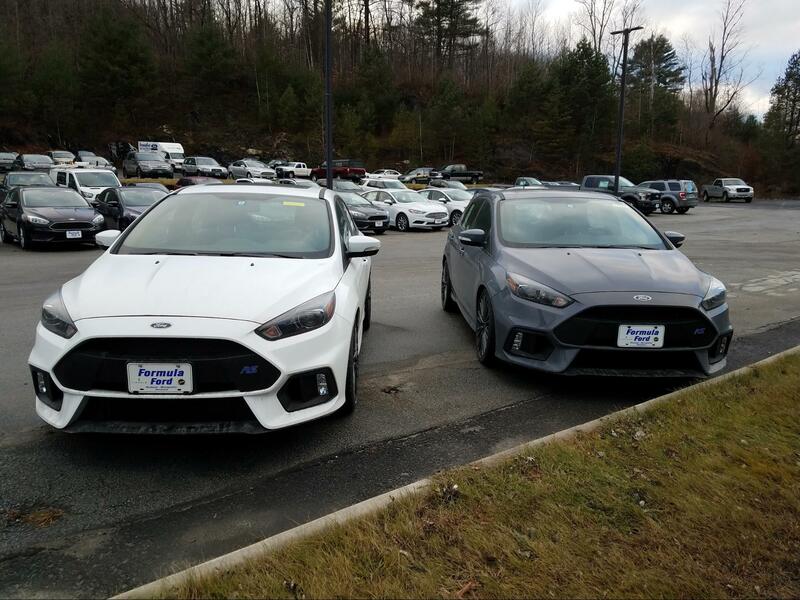 All of the cars on the lot, around a hundred vehicles, are configured and ordered from the Ford manufacturer by the dealer. 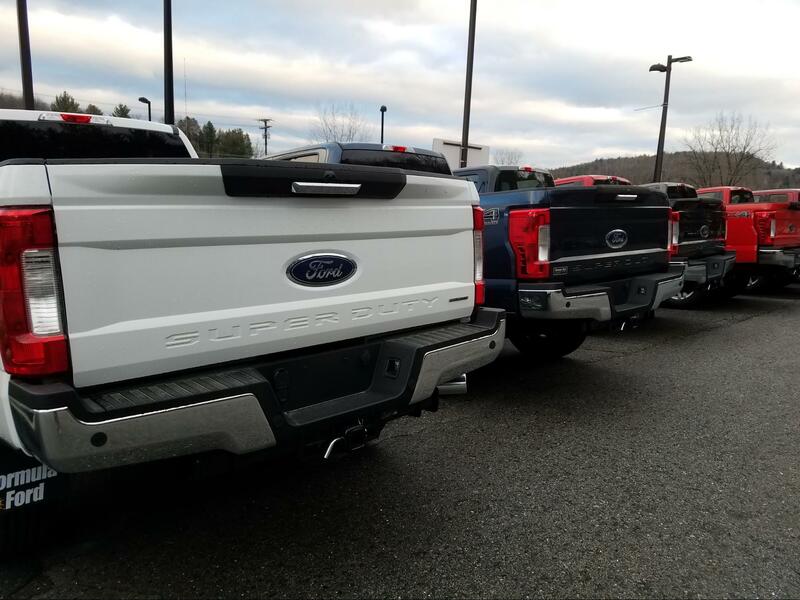 Once the trucks are ordered they are shipped out to the dealer and displayed on the lot in hopes that they will be purchased. There are a few exceptions to the rule. One way that a vehicle could leave the lot without being purchased would be a trade between dealers. Another way that a car could be returned to a dealer is under a lease program. (3) In this case the vehicle has not truly been “sold” and will be traded in by the consumer after a set term, usually two to four years. The next exception would be cars that are considered more “special” like the aforementioned Mustangs sitting in the showroom. Certain cars that command a more selective consumer base, and often a larger price tag, have a longer shelf life than the other more common cars. Dealers are in no hurry to sell these vehicles because they can only stock a certain number of them at any time. As a result, these “specialty vehicles” will often be less heavily incentivised. Don’t wait around for any Christmas specials on the next Ford Raptor. Every single car, truck, and SUV that you have ever seen at a car dealership has likely sold. There is no magic way that dealers can get rid of them; they have to use clever marketing tactics to ensure that they find a home. 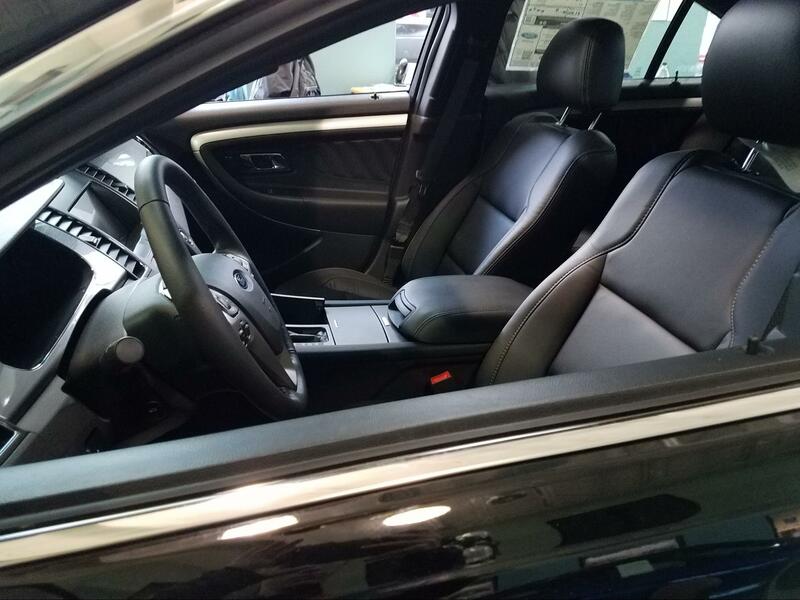 Next time you are looking for a new car, ask the salesman to show you the aged inventory and see if there’s anything that looks nice. Then ask what deals the dealership can offer you on that car. Chances are, they will be as eager to get rid of it as you are to buy it. Should 8th graders be able to play High School Girls Ice Hockey? Summer School: Opportunity or Penalty? Very interesting article and well written. Thanks. Well done and quite interesting. Car dealership sales always seemed mysterious to me.